Matthew Wright and his wife Amelia have shown off their new baby on morning TV. 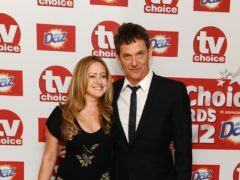 Broadcaster Matthew Wright has thanked fans for their love and support after he and his wife Amelia welcomed their first child together. Broadcaster Matthew Wright and his wife Amelia have welcomed their first child together. 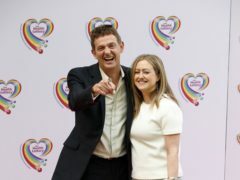 Matthew Wright has said he can imagine himself being a stay-at-home dad when he and his wife welcome their much longed-for baby after eight years of trying. 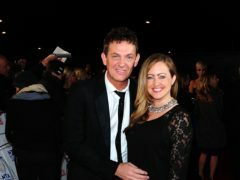 Matthew Wright has said the suicide of one of his friends and the long-running struggles he and his wife were having with IVF led to his decision to quit his talk show. Matthew Wright has joined talkRADIO to host a new weekday programme. News presenter Claudia-Liza Armah kicked off TV show The Wright Stuff without Matthew Wright, thanking viewers for “keeping me company”. 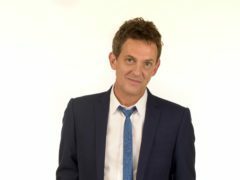 Matthew Wright has some advice for his successor as host of The Wright Stuff – book some time off. Matthew Wright fought back tears as he wrapped up 18 years on TV show The Wright Stuff. 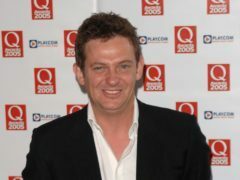 Fans have wished Matthew Wright well for the next “chapter” in his life – and some lie-ins – as he prepares to host the final episode of The Wright Stuff. Matthew Wright is set to present his last episode of his daily current affairs show. 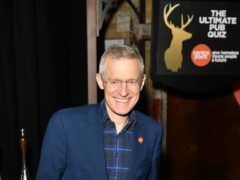 Jeremy Vine is taking over from Matthew Wright as host of Channel 5’s daily current affairs show. 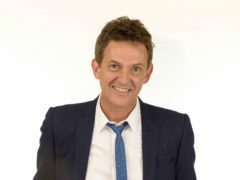 Matthew Wright has revealed that the demands of presenting a daytime show are the reason for his decision to leave his long-running Channel 5 show. Matthew Wright has quit his role as host of long-running show The Wright Stuff. Matthew Wright is leaving his role as host of The Wright Stuff after almost 18 years.